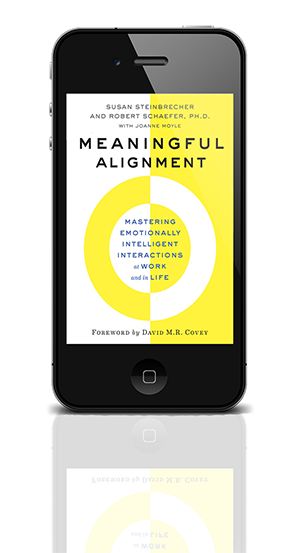 Meaningful Alignment will provide you with well-defined, practical, and effective tools to manage your emotions and deftly facilitate the emotions of others during a tough conversation. Carl is an overworked, stressed-out executive who feels he is losing control in many areas of his life. At work, his productivity deteriorates, and he clashes with a peer. His home situation is not much better: he quarrels with his wife, and his son has stopped communicating with him. Carl feels as though his life is on the verge of imploding as multiple difficulties bring him to the brink of disaster. With the help of a coach and a wise mentor, Carl learns how to build emotional resilience and facilitate the emotions of others — without losing control. Using the Meaningful Alignment program methods, Carl learns to manage his emotions and skillfully navigate high-stakes conversations, with composure and resilience. “Knowledge is no longer enough. 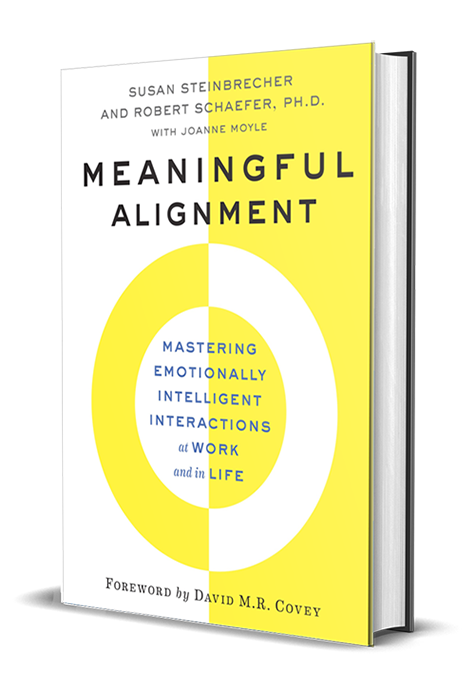 “Meaningful Alignment is a must read for those who have to deal with difficult situations or discussions, whether professional or personal. Founder and CEO of Wisdom Destinations and coauthor of "Quantum Negotiation"
Chief Executive Officer, Aaron’s, Inc. 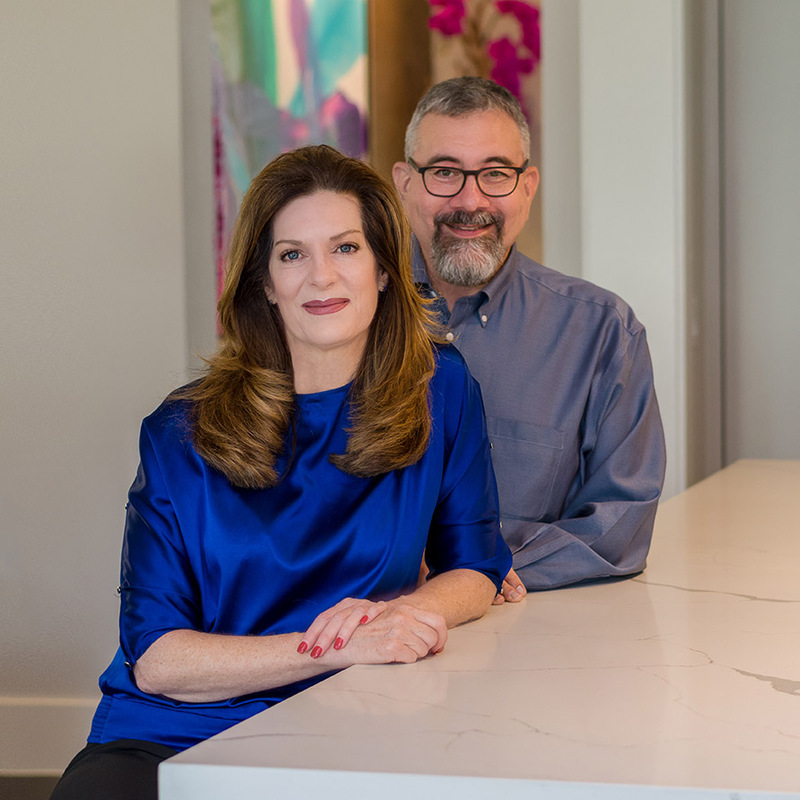 Author of "Ten Powerful Things to Say to Your Kids "
Co-author of "Winning Well: A Manager’s Guide to Getting Results—Without Losing Your Soul"